It was in a Jean Coutu pharmacy that a mother from Montreal’s West Island waited 15 minutes on the line while her son was having an epileptic seizure, according to the reporting of Global News photojournalist Dan Spector published on June 7. Voice over Internet Protocol (VoIP) systems are commonly used by today’s businesses instead of the traditional phone system. So the question is: Could VoIP have caused the delay in processing this call made from a Jean Coutu store? 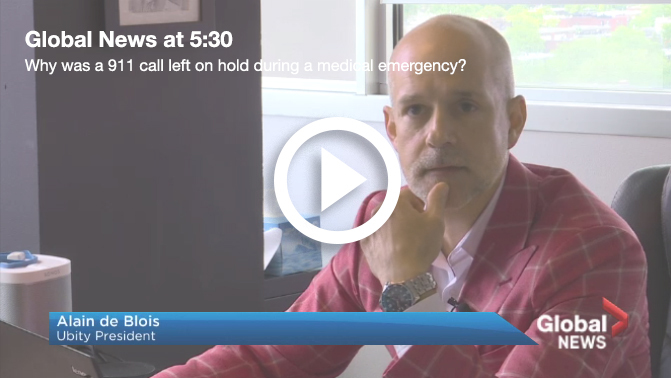 In this interview with Global News, Ubity founder and president Alain De Blois answers this crucial question. 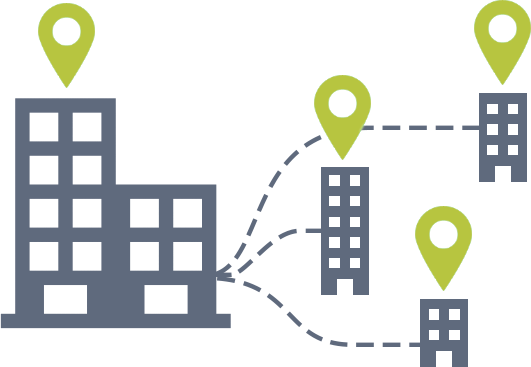 With a traditional phone system, that is to say a landline telephone system, the devices are physically connected to a georeferenced phone line. Thus, the calls made are automatically associated to the source address. When a 911 call is dialled, it is transferred to the proper Public Service Answering Point (PSAP), and an agent of the call centre is in charge of processing the emergency call and requesting the appropriate service: police, ambulance, fire department. When it is a cloud-based phone system, the system must be configured to be associated with a geographic address, so that a 911 relay service can redirect the emergency calls to the PSAP corresponding to the caller’s location. 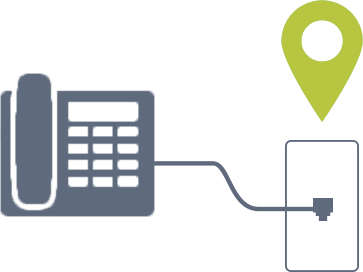 “For businesses that make their calls over Internet instead of the old-fashioned way, this relay service is essential,” states Alain De Blois. A problem with the phone system can cause additional delays “if the provider has not put into place a system where each call is associated to a particular address,” Mr. De Blois explains. For businesses with multiple branches, this configuration is all the more important: the phone numbers must be correctly distributed among the points of sale, so that each number is associated to the store’s geographic coordinates. Otherwise, incorrect call routing configuration “can cause additional delay if the 911 call is not directed to the emergency call centre serving the territory where the event is taking place,” explains Olivier Cantin, spokesperson for the Ministère de la Sécurité publique du Québec. In the case of the incident that took place at the pharmacy on Boulevard des Sources, “the 911 call was not transferred to a 911 service serving the area where the call was made, but to another 911 centre,” stated Cantin in an email; this could have caused the confusion that resulted in the delay. With Ubity, corporate customers are capable of configuring their 911 addresses themselves, and it is Northern911, a renown provider with more than 60 years of experience in 911 call forwarding and specialized in VoIP, that relays the emergency calls. 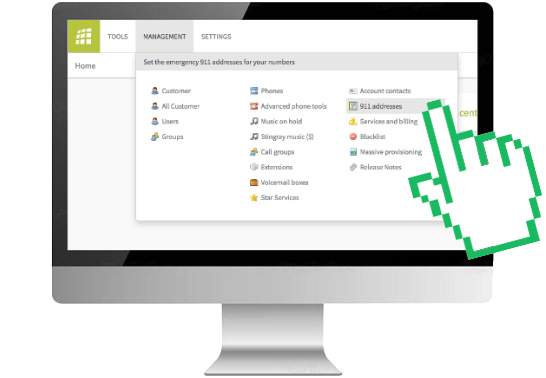 Responsibility is thus joint, and Ubity occasionally reminds its customers to update their 911 addresses using the Ubity online management portal. 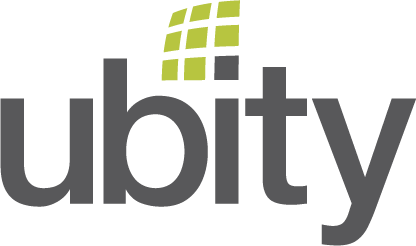 Ubity, with its many years of experience in cloud-based IP telephony for businesses, will celebrate it 11th anniversary in July, and its president, Alain De Blois, assures that your calls are in good hands. As an average of 50 calls out of the four million it processes every month are forwarded to emergency call centres, Ubity has no margin for error when it comes to processing them: these calls are the most important ones it routes. For more information, refer to our Best practices concerning our 911 service terms and conditions. If you are a Ubity customer and wish to update your 911 addresses, refer to our Guide for managing your 911 addresses.